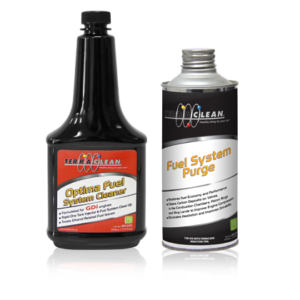 The 3 Part Fuel Service Kit is ideal for services that include a cleaning of the throttle body. 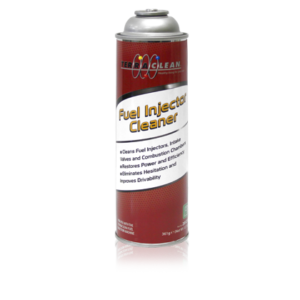 Intake Valve Deposit Cleaner cleans intake valves as well as the combustion chamber, piston crowns, piston ring lands and fuel injector tips. 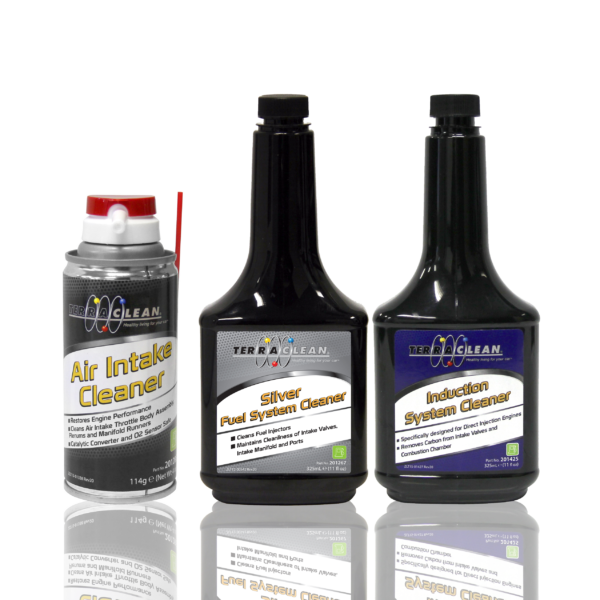 It is applied using the TerraClean Pressurized Induction Toolthrough the air induction system or through a vacuum line. TerraClean Air Intake Cleaner effectively cleans the intake system of a vehicle, including the throttle body, throttle valve and the idle air control valve. 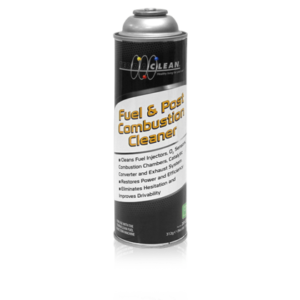 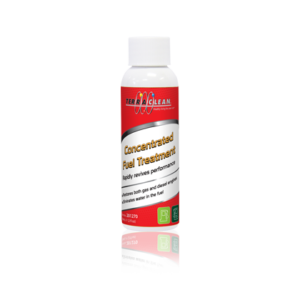 Silver Fuel System Cleaner is added to the fuel to keep the fuel system free of carbon and varnish that can affect drivability and fuel economy.